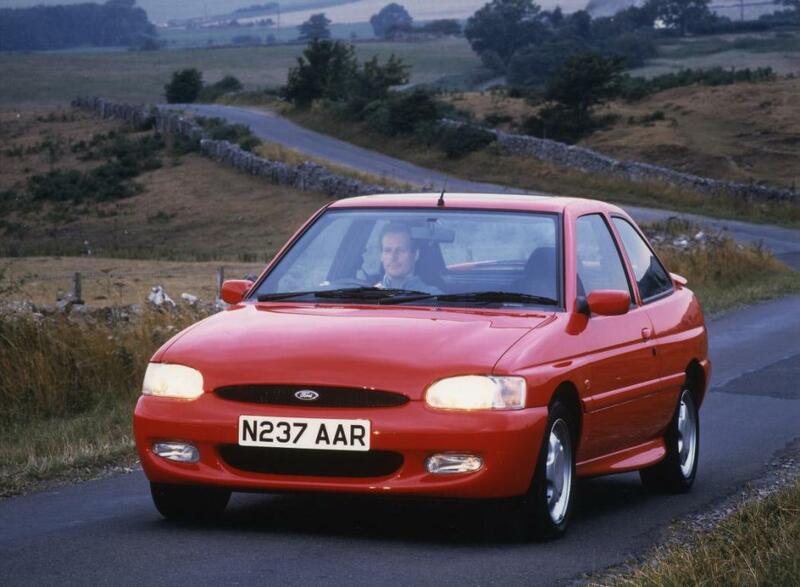 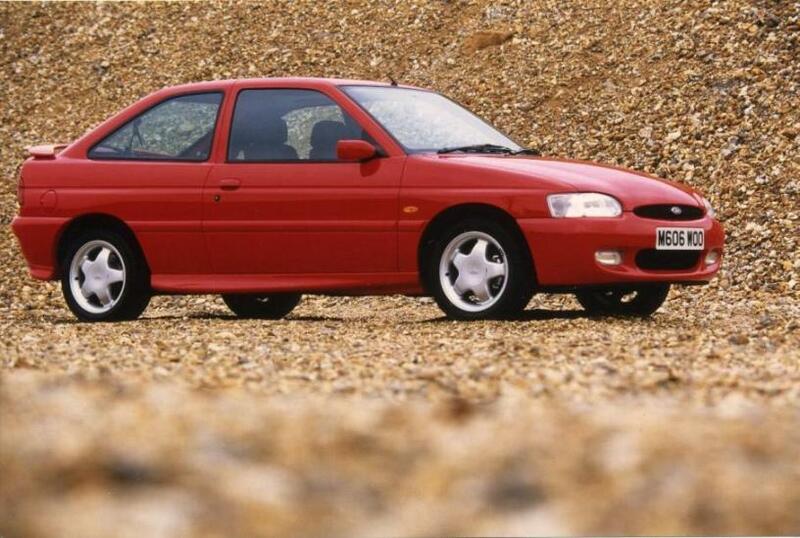 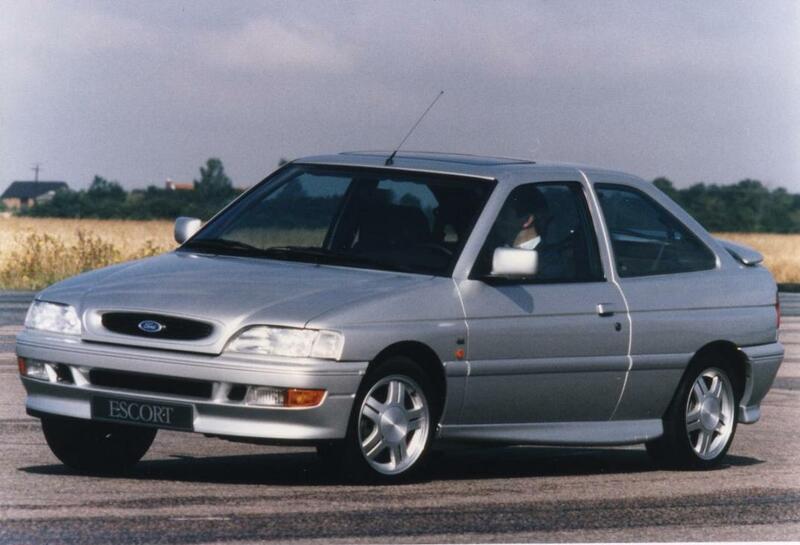 Additional Info: A facelift appeared in 1992 with a 4WD version being made available in 1993. 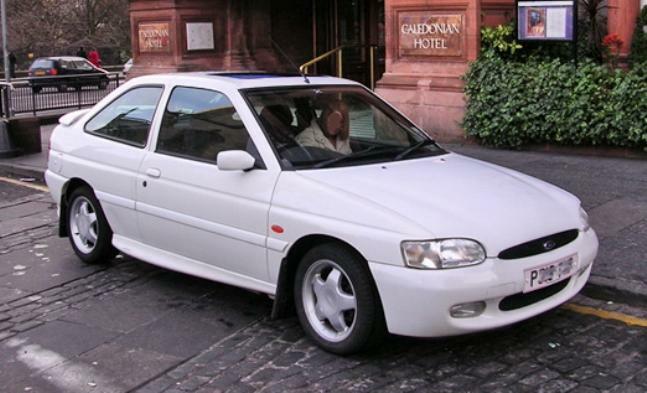 The Mk6 RS2000 appeared in 1995 and ran until 1996. 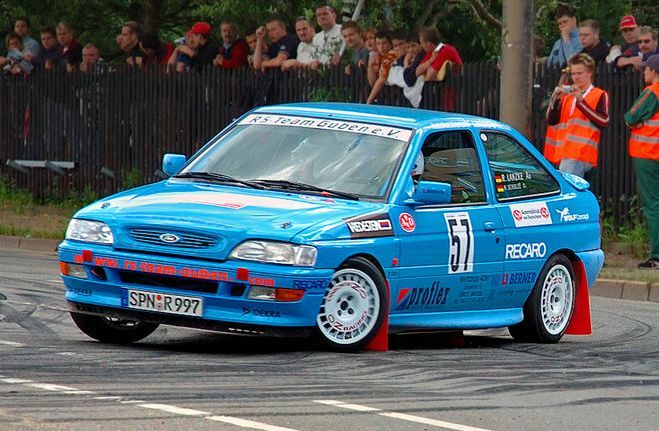 All Mk5 and 4×4 Mk6’s had disc brakes on all 4 wheels, while 2WD Mk6’s had rear drum brakes and ABS sensors on all 4 wheels.